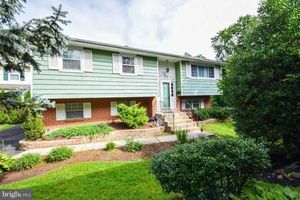 Headline: Glenside, 4 Bed/1.2 Bath Bi-Level. NEW PRICE at $289,999 and Buyer Agent bonus of $1,000 for offer by 2/28! Headline: Glenside 4B Bi-Level with amazing Kitchen. Open Houses Saturday 1-3pm & Sunday 2-4! Send your Buyers!